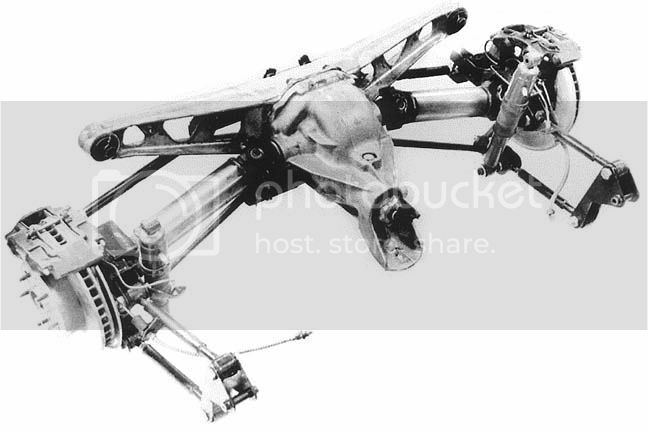 C4 rear hubs & forward arms on C3? I did this on my C1 using a C3 differential. The installation is virtually the same as putting it in a C3. 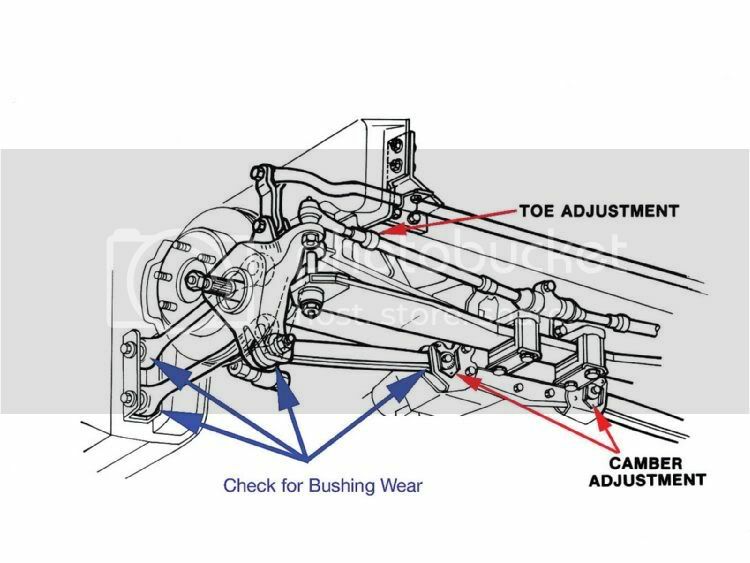 Back "in the day", Greenwood and Guldstrand replaced the C3 trailing arms with forward links and a toe rod (before the C4 came out). Using the C4 upright is a clean way to add all of the links and coil-over shocks. 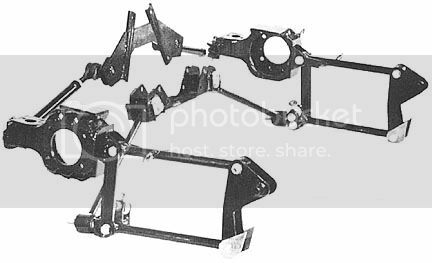 The pick-up point for the outboard end of the transverse leaf spring is not well aligned for a C3 application -- I machined the spring pad off of the casting to gain more clearance. The biggest surgery is making room for vertical movement clearance for the rather bulky C4 aluminum upright (bearing carrier). Hopes this helps. 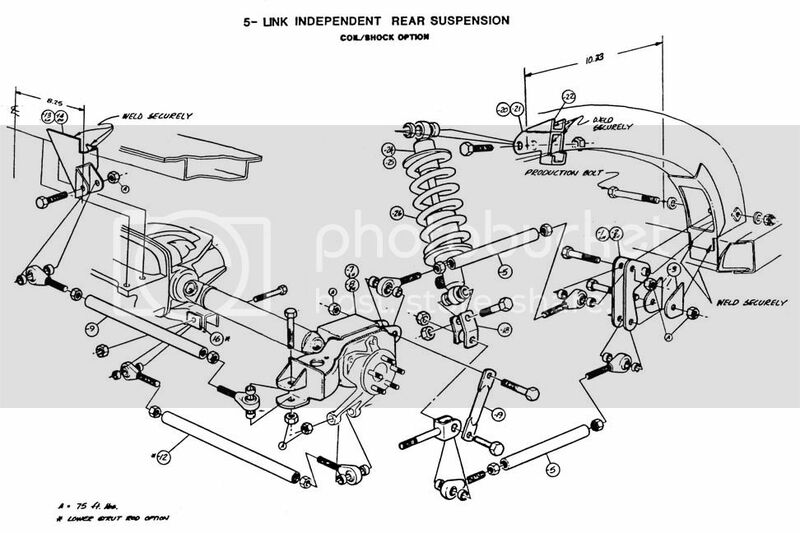 There is a picture in the thread in this section titled Six Link Rear Suspension.